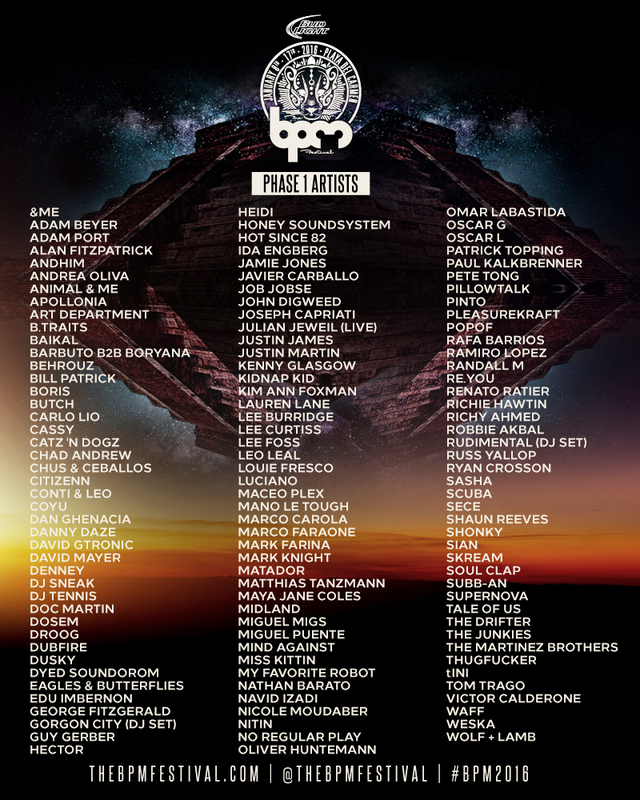 The BPM Music Festival, which will be taking place in Playa Del Carmen, Mexico, has announced the first wave of artists who are performing. You can check out the lineup below. 3,7, and 10 day passes are currently available the festival’s official site. The festival will take place from January 8th-17th.